If you've shopped for a car before, you know that your experience can vary wildly from dealer to dealer, and it's the exceptional experience at ours that makes us a popular Lincoln dealer in Westbrook. Our customers love how upfront and honest we are, but, of course, having tons of luxurious Lincoln models doesn't hurt how happy our guests are with their new car. We believe car shopping is something to be enjoyed, and we have much more than just new Lincoln SUVs and sedans at our dealership, so read on to see what sets us apart! One easy way to see what sets us apart is to look at the quality of the new Lincoln sedans and SUVs at our dealership. The style and sophistication of a Lincoln is unbeatable, and our luxury cars for sale include many that have the power that we know many crave, and few brands have as much smart automotive technology as you'll find in a new Lincoln. While our new Lincoln models are the most outstanding on our lot, there are many drivers that prefer the value of a used car, and we have a large inventory of pre-owned vehicles. Many of the models in our used inventory are from the Lincoln brand and include more recent model years as well as older ones. However, we do also carry used cars from many other brands, so even if you're loyal to another, you can find a tremendous value on a pre-owned car from them at our Lincoln dealership. Even when buying a used car because of its lower price, you'll probably need a loan to help you pay for your next car and split up the total cost over more months. Well, we employ auto financing professionals to help our customers better understand their loans and cost of a car as well as set these car buyers up with lenders in the area. You can shop between these lenders yourself, or we can do it for you to find low APRs. We also run tons of Lincoln lease deals, and we have tools for estimating the value of a car you want to trade-in and estimating what you'll pay each month. Car financing isn't always easy to understand, but we can make it so! 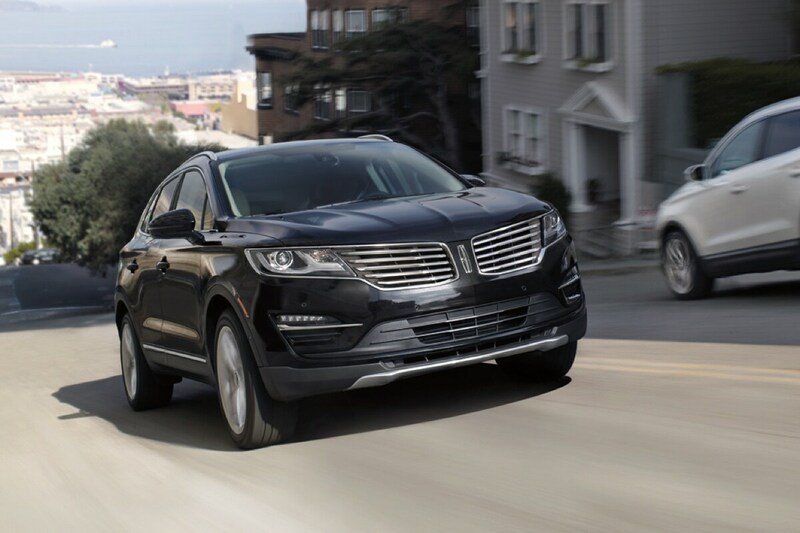 If you already have the Lincoln model that's making your time on the road something to enjoy, then you should know that our technicians are experts at helping you keep your model maintained. There are lots of parts that make up your Lincoln to provide a luxury driving experience, and making sure they're all doing their part is important in getting the most out of your vehicle. We have a service center at our dealership that can handle tire rotations, battery inspections, oil changes, and more, so set up an appointment if you think it's time for service. 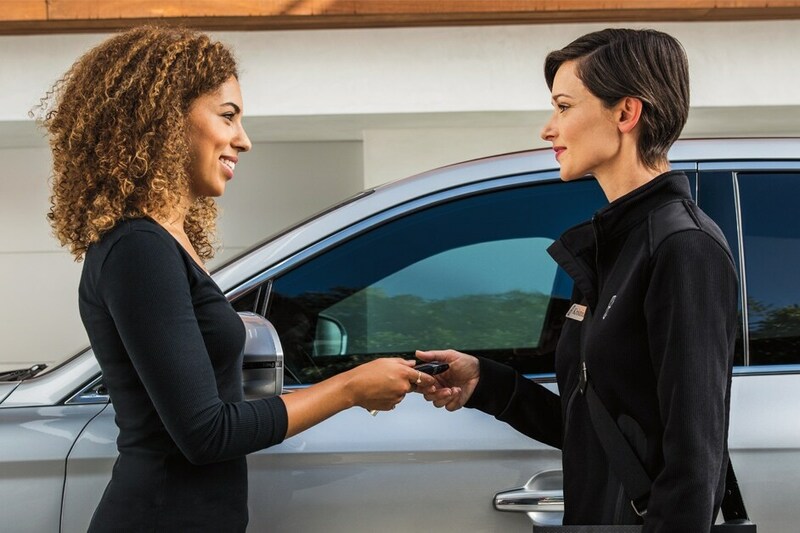 If you have questions about our new Lincoln inventory or the other services we can help car shoppers and owners with, give us a call or visit if you'd like to see our models and meet our team!